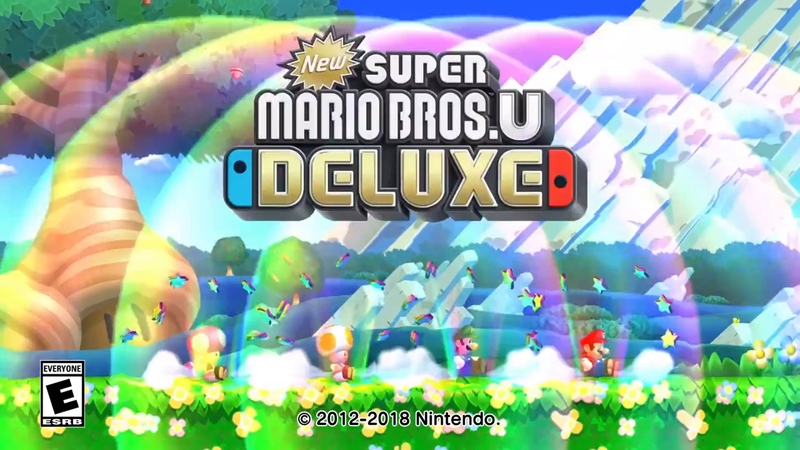 GameXplain got the honors to check out New Super Mario Bros. U Deluxe on the Nintendo Switch, so they have decided to release a graphics comparison video for it. The video compares New Super Mario Bros. U Deluxe with the original version that came out on the Wii U six years ago. New Super Mario Bros. U Deluxe releases on the Nintendo Switch on January 11th. New Super Mario Bros. U is getting the deluxe treatment on Nintendo Switch! Luigi’s first starring role in a platforming adventure, New Super Luigi U, is getting the deluxe treatment too, and comes packed in! A single Joy-Con controller is all each player needs. 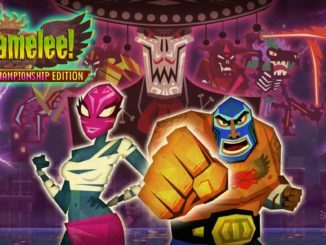 Enjoy 164 courses for up to four players anytime, anywhere! 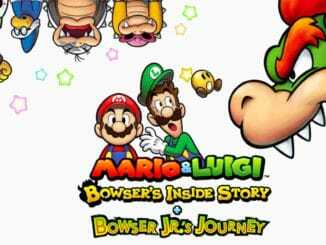 Mario, Luigi, and Toad are all here, and if that’s not enough, Nabbit and Toadette are joining in the fun as well. Nabbit doesn’t take damage from enemies, which can really come in handy. And if Toadette powers up with a Super Crown, she transforms into Peachette! Peachette can double-jump, float slowly during freefall, and get a boost back up if she falls into a pit.